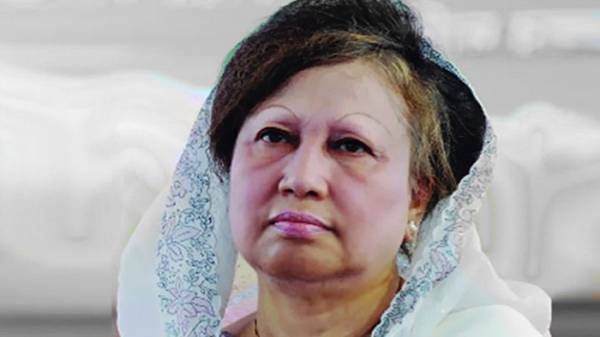 The prosecution has appealed to the Appellate Division to suspend the High Court bail granted to BNP chairperson Khaleda Zia in the Cumilla’s Chauddagram murder case. 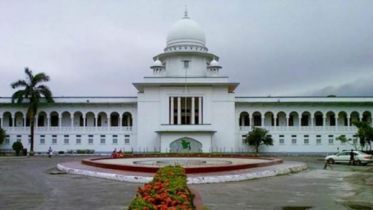 The petition was confirmed on Tuesday by the Deputy Attorney General Dr Md Bashir Ullah. 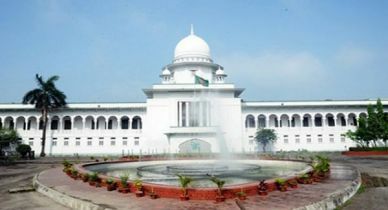 Earlier on March 6, the High Court bench of Justice AKM Asaduzzaman and Justice SM Mujibur Rahman gave Khaleda Zia six months bail in the case. 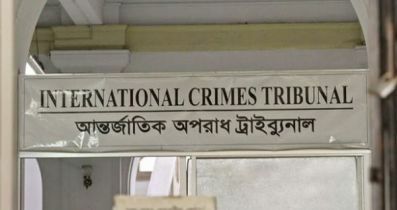 During the blockade called by the 20-party alliance in 2015, some passengers of 'Icon Paribhaban' burnt to death as miscreants threw patrol bombs at Chouddagram on Dhaka-Chittagong highway during the blockade. 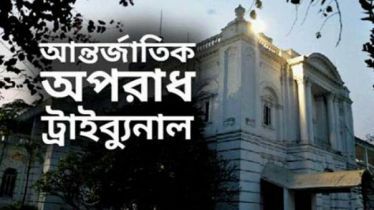 More than 20 were injured. 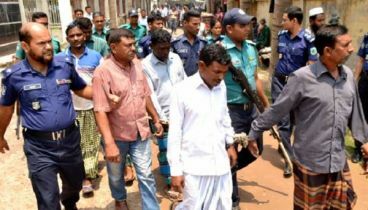 The murder case was filed with the Chouddagram Police Station in Cumilla. 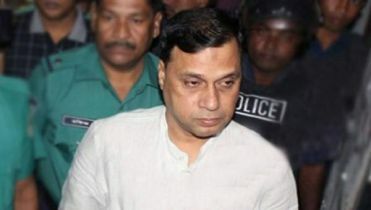 Later, Khaleda Zia was made the main accused.